Description of the course: Participants will become integral part of community where we organize the course. We will support many activities in addition with the organization that works every day to integrate the immigrants in the civil society. They will practice a communication model used for stimulating the integration and the reflection on different learning styles, in this way they will learn effectively the conflict between tolerance and racism. This kind of course includes seminars, field works, cultural visits, technical visits, conferences with experts. Participants will also receive all didactic materials and certificates as requested in Erasmus Plus Programme. To stimulate the participants at fighting against racism in all its forms. To promote values such as social inclusion, tolerance and empathy. To raise attention about non-formal education as a tool to promote integration and fight against racism. To educate against discrimination and intolerance in our societies. 1st Day: Meeting of participants and tutors, transport to the accommodation and room allocation. 2nd Day: Orientation Training Meeting. Welcome Day – Presentation of the activities for the upcoming days including information about Italian culture and Erasmus + Programme, also about the city . Participants will learn about important issues about the city, the framework of the courses and the type of organizations they will visit. 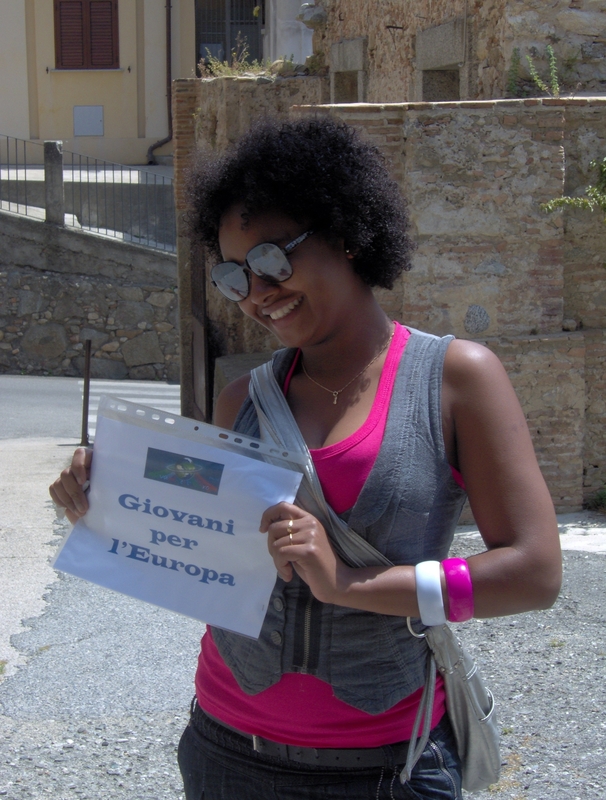 4th Day: lesson: Specific Course against racism called “Italy against racism”. 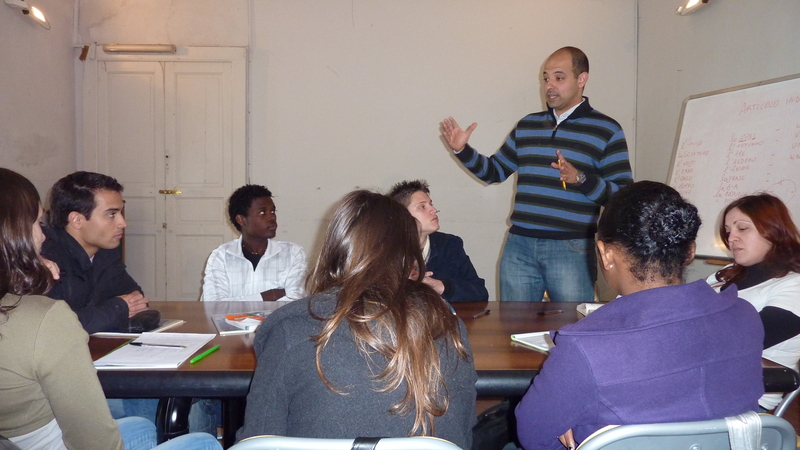 5th Day: lesson: Specific Course explaining a wide range of activities against racism and its resources. 6th Day: Productive Structure Course, titled: “Workers against racism”. 7th & 8th Days: Free time and cultural trips. 9th Day: Playing and Improving Skills, Full day in the association CARITHAS like volunteers. 10th Day: Visit an e-learning department of association in the Municipality of the city . 12th Day: Certificate ceremony and preparations to leave. 13th Day: Packing up and preparing for departure. 14th Day: Packing up and preparing for departure.